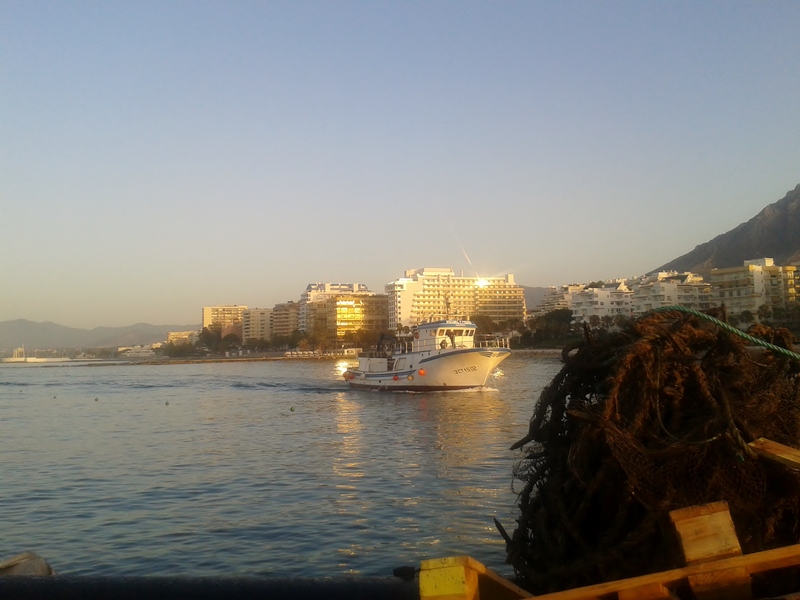 When the boats come in: an early morning walk to Marbella’s fishing port. 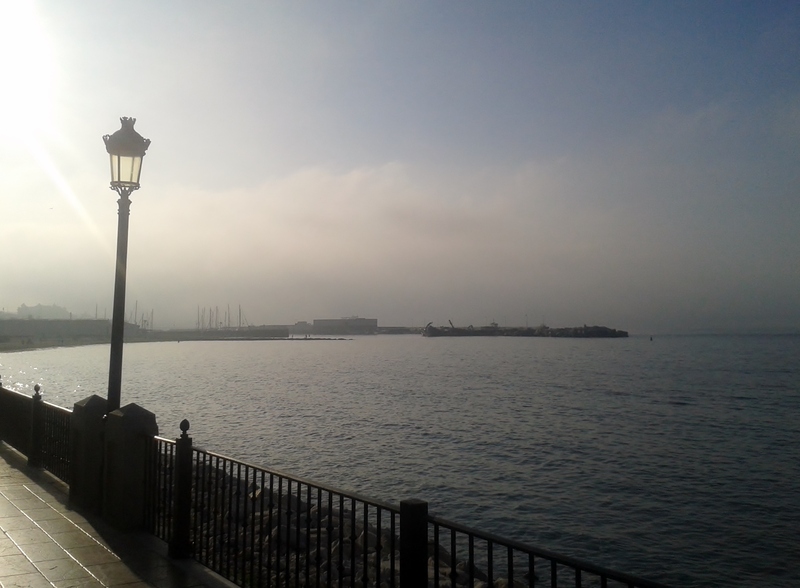 One of my favourite Marbella early morning walks, is east along the beachfront promenade to Marbella’s fishing port. Categories: Marbella Walkabouts | Tags: La Bajadilla Marbella, Marbella fishing port | Permalink.